All servicing of this motorcycle (including warranty items) must be performed by JCHD. You must timely schedule and have JCHD perform all services recommended by and at the mileage/time intervals specified in the Owner’s Instruction Manual provided with your motorcycle. Timely undertaking of such service is your responsibility and shall be scheduled with and performed by JCHD in accordance with JCHD’s then standard Service Department procedures, practices, prices, and rates. Damaged tires (whether due to accident or neglect [e.g. cupping caused by operating under low tire pressures, burnouts, etc.]) will NOT qualify for a replacement tire; JCHD retains sole right to determine when a tire is “damaged.” Provided all service requirements for this motorcycle are timely scheduled by you and performed by JCHD, tires will be replaced based upon Harley-Davidson’s recommended minimum safe tread measurements. Tires for these purposes shall have Expected Tread Life as follows: 11,000 miles on Touring Models and 7,000 miles on all other Models, with tire tread depth 3/32nds or less of tread. 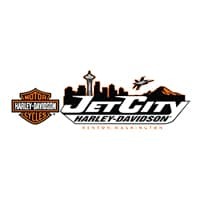 A replacement tire will meet the specifications of Harley-Davidson and shall be selected by JCHD. You will be required to pay JCHD for all required ancillary parts (e.g. valve stems, wheels, tubes, etc.) and then current retail labor pricing for labor install and shop supplies. You will be required to remit to JCHD all sales tax required by law to be paid. Cannot be combined with any other tire change specials or promotions. 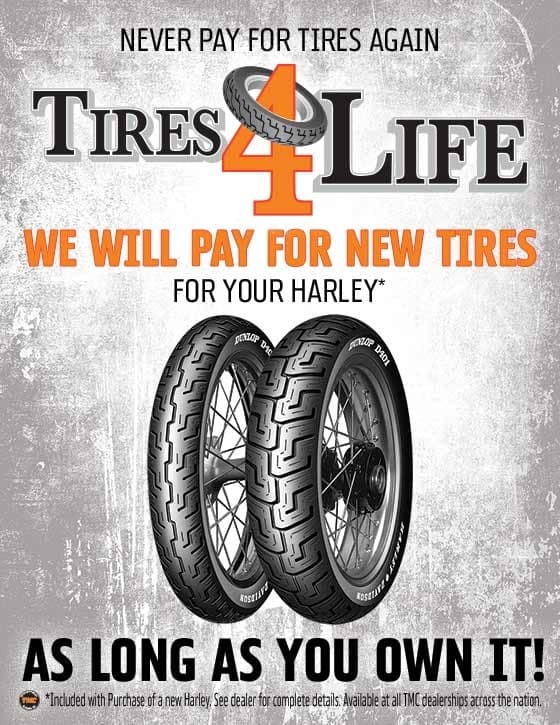 Replacement tires will be provided to you only for so long as you own your motorcycle. Any actual or registered change of ownership in the motorcycle will terminate everyone’s right to future replacement tires for the motorcycle. Any surrender, voluntary or involuntary, of your motorcycle to a creditor will be considered a change of ownership. Any and all of JCHD’s obligations under this agreement shall terminate, without notice to you, upon any change in ownership of JCHD; and JCHD may terminate this agreement for reasons listed in contract. Tire coverage is valid only for the original owner only and is Non-Transferable. A change in motorcycle ownership will void the agreement. Valid for factory specified tire size only. Aftermarket wheels and tires excluded. It is the customers responsibility to present this record when requesting a new tire/tires. 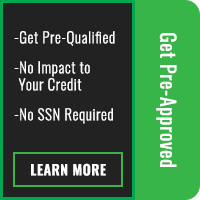 You will not be eligible for a replacement tire if, and for so long as, you have any unpaid debt owed to JCHD.